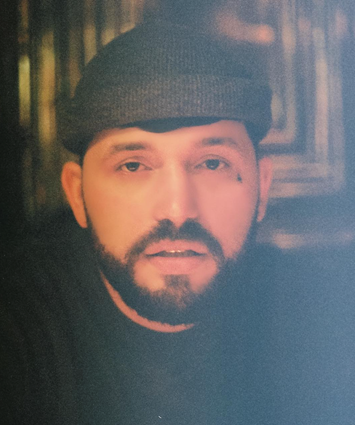 [New York, NY – September 6th, 2018] Blessed with a supernatural ability for rhythmic and melodic hooks, the Libyan-born, Brooklyn-raised GASHI is a star in waiting. Bouncing from set to colorful set, adorned with tropical accoutrements and athletic dancers, GASHI struts his stuff in “Creep On Me,” his latest Shomi Patwary directed video, premiered by Highsnobiety. 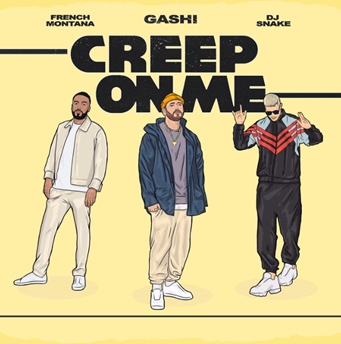 Declaring his love to a woman who adores him in private and ignores him in public, GASHI recruits French Montana and DJ Snake to back him up amidst an array of brightly colored backgrounds and dance-filled instrumental breaks. Released in late August via Honesty Saves Time/RCA Records, the Cirkut-produced “Creep On Me” already has over 6 million streams worldwide to date. Click HERE to watch the new clip.